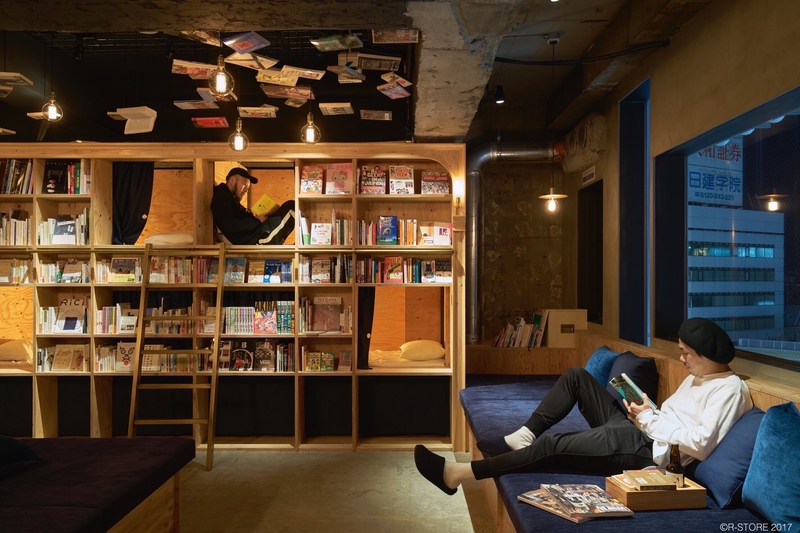 Book and Bed is the Japanese dream hostel for every manga and book aficionado. 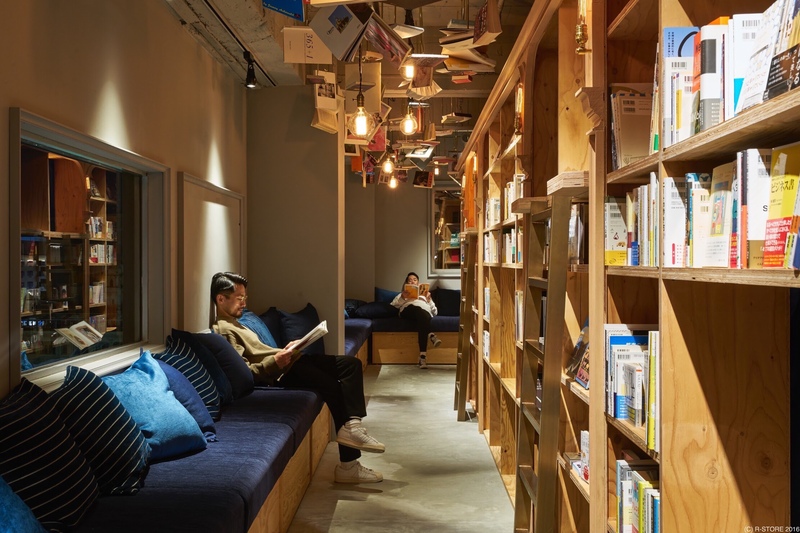 With locations in Kyoto, Tokyo, and Fukuoka you can sleep behind a wall of comics and choose from hundreds of various titles. 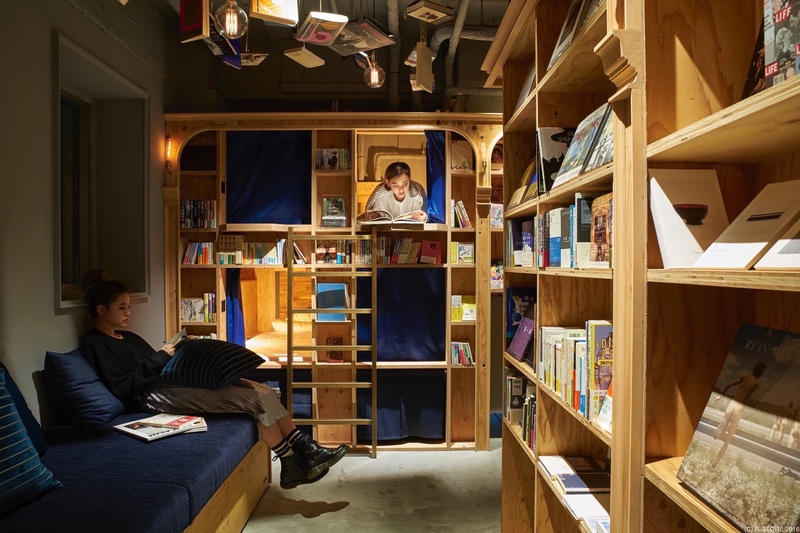 The actual sleeping cabins are behind the bookshelves and are available in two different sizes. The standard size measures a cozy 110x220cm, the compact size (which is just a tad cheaper) is even smaller and will grant you 85x220cm. 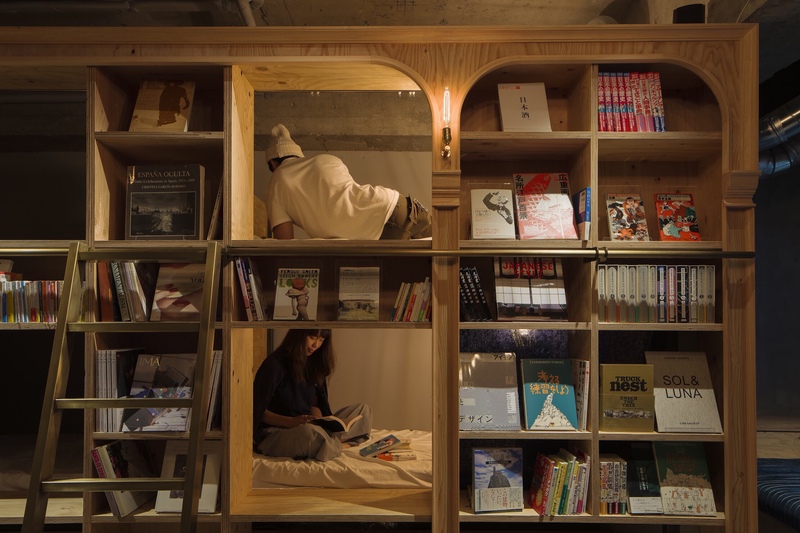 If sleeping behind books isn’t quite your thing you can choose a “room” with a river view as well (in the Kyoto location at least). 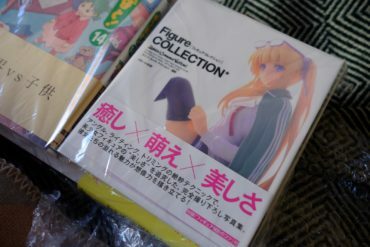 Surprisingly without a price difference and pictures. Really intrigued how this “river view” looks like so if anybody has already been to a Book and Bed, please share your experiences. 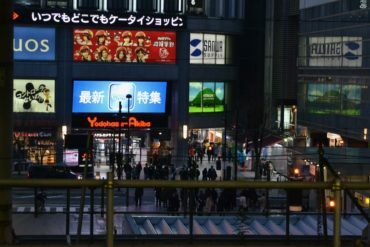 The Tokyo locations are located in Ikebukuro, Asakusa, and Shinjuku. A busy district with lots of business hotels and places to shop. It wasn’t exactly my favorite part of the city but it never hurts to try out a novelty. The rates for the standard room are 4,800¥ and 3,800¥ for the compact one. If you’re actually looking for a cheap place to stay I only heard good things about Juyoh. Very affordable rates and it has a family like atmosphere to it. But with the drawback that it’s not exactly in the heart of the city. If you want to experience a city as closely and authentic as possible I can personally recommend staying with a guest family. Price wise it should be on par with a cheap hostel but with the chance to actually live with a Japanese family. 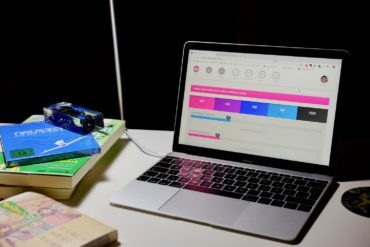 An experience no Hotel can provide. Of course, you have to be open towards living pretty closely with people you never met before. But if you don’t need an especially relaxing vacation with lots of privacy you should definitely think about it. I stayed with a host family for nearly four weeks myself. Lovely people with a cozy home in Gakugeidaigaku. Just a few stations away from lovely Nakameguro, Shibuya or Harajuku. 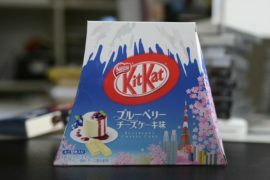 When the time finally comes for me and I can travel to Japan again that would be the area where I wanted to be located. A calm residential area with few tourists and the feeling that only locals are frequenting the surrounding bars and shops. But I’m getting adrift here. 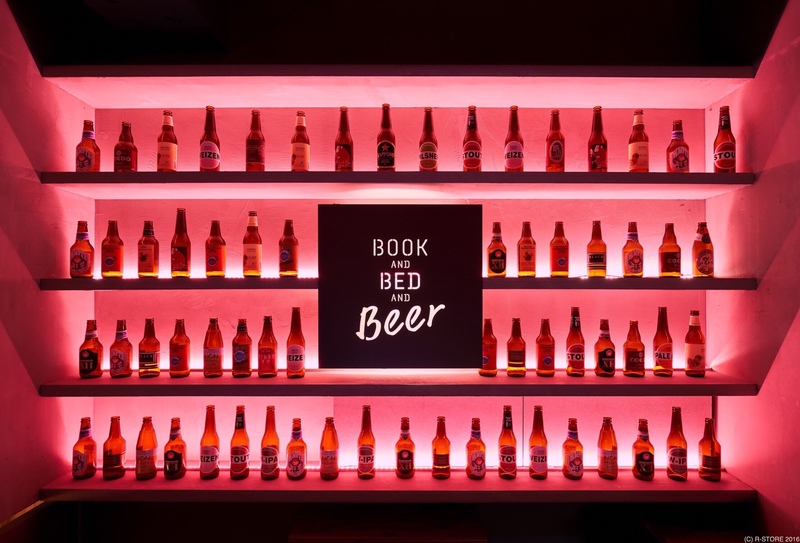 The Book and Bed location in Kyoto looks absolutely stunning and I really would love to go for a Book and Beer now. 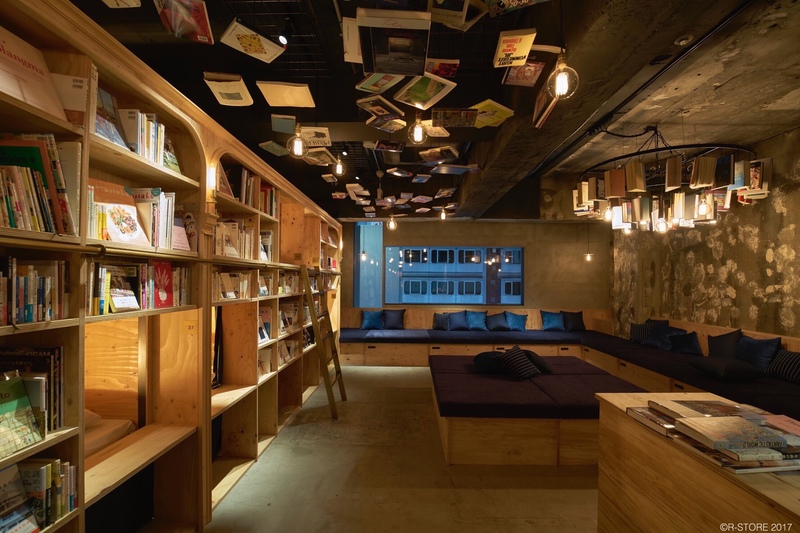 Each hotel is designed similarly but let’s have a look at the Ikebukuro location nonetheless. There are actually quite a lot of non-Japanese booms on the shelves and even the website has an English option. Which makes me guess that they really want to cater to the International traveler. 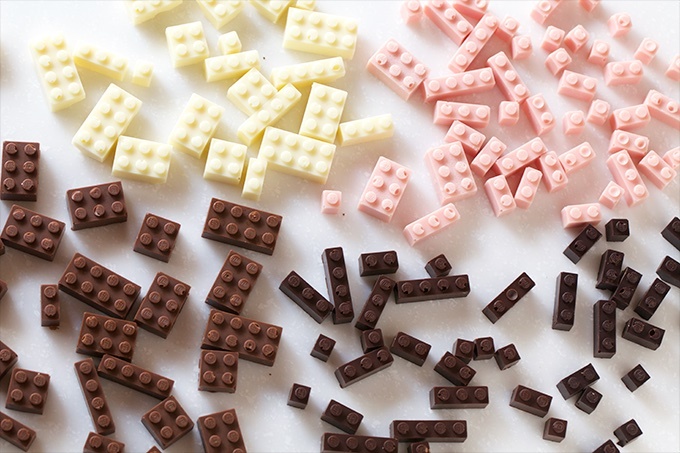 Have a look at the tasteful bath. 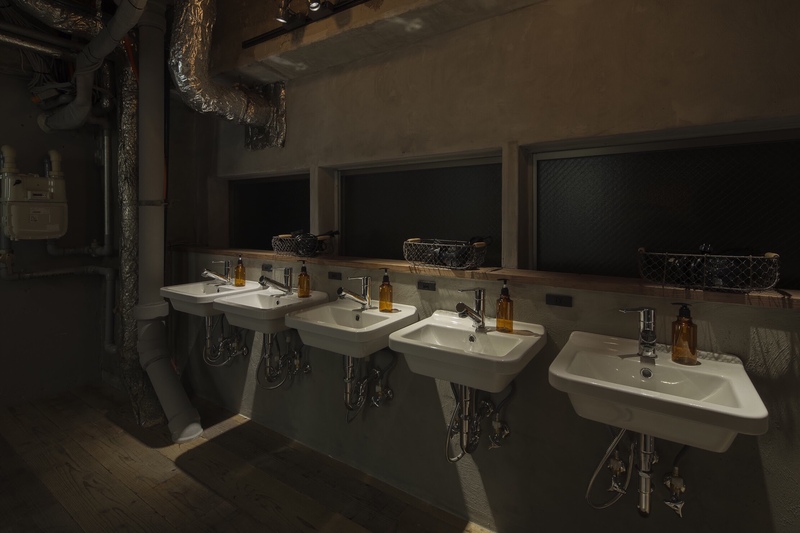 The brown apothecary soap dispensers give a very Aesop like look which fits great inside this environment.